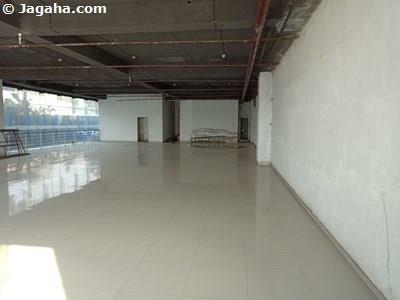 A beautiful bare shell commercial space is available for lease in Bandra Kurla Complex (BKC). 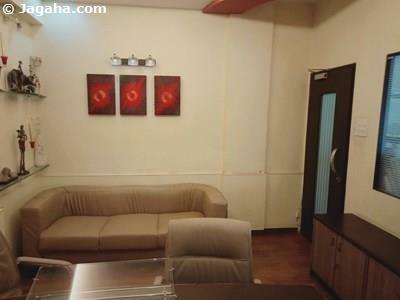 This BKC property is well positioned near the Western Express Highway and the Eastern Express Highway at Kurla with a multitude of facilities in the surrounding area such as banks, ATM's, educational institutes, restaurants etc. 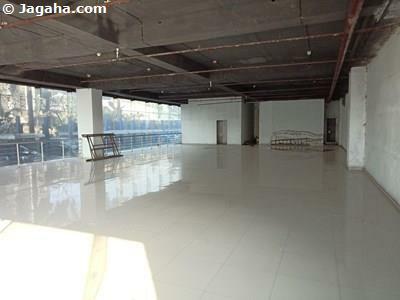 This BKC office has a useable area of 9,024 sq ft (built up area of 13,469 sq ft) with a plethora of amenities such as a gymnasium, double heighted lobby, fully fitted air conditioning system, multi-functional rooms, concierge facility, landscaped garden, landscaped terrace, children’s play-park, waiting lounge etc. 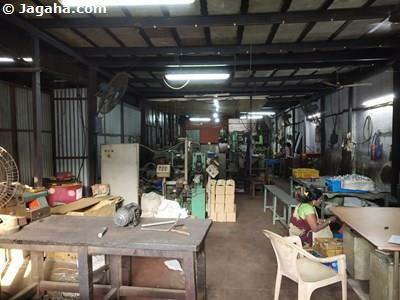 Bandra Kurla Complex (BKC) is arguably the commercial heart of Mumbai, and some would say all of India. BKC is the only planned business district in Mumbai and therefore has the best infrastructure and office space in the city. BKC is adjacent to the Bandra Area, which is one of the best and most sought-after residential areas in Mumbai. Carpet (Usable) Area : 9,024 Sq. Ft.